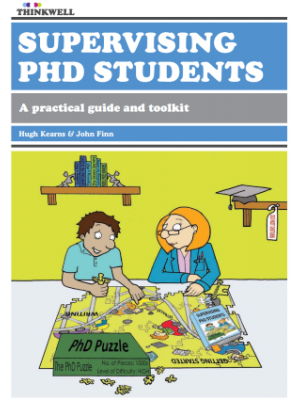 This book is a guide to the practical activities, strategies and tools used by effective PhD supervisors. It looks at the main processes that relate to PhD supervision: the personal motivations of supervisors, recruitment, clarifying expectations, how to run productive meetings, providing effective feedback, academic writing, the interpersonal challenges that arise during the PhD, the PhD examination, and professional development. We address these key supervisory practices by offering a range of practical advice and activities that can inform and guide supervisors. Throughout the book, we highlight examples of good and bad practice that are inspired by real-life examples. 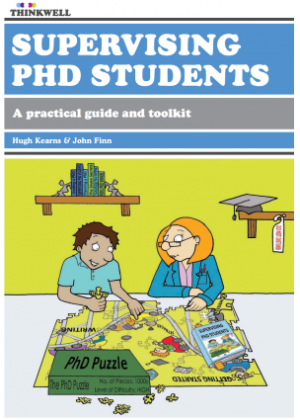 The book provides a range of templates and supports that supervisors can provide to their PhD students. This is one of our strongest motivations for writing this text – to help supervisors to improve the experience of doctoral research not just for themselves, but also for their PhD students.